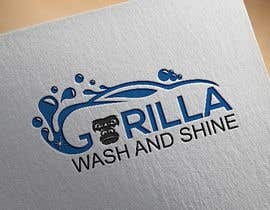 Hi I am planning to start a Car wash business. 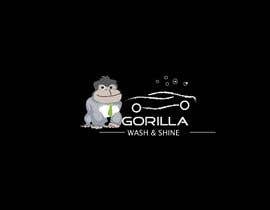 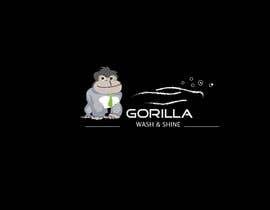 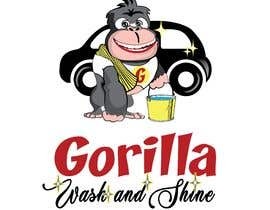 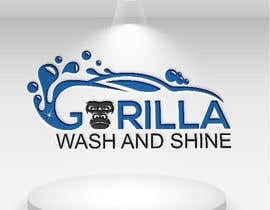 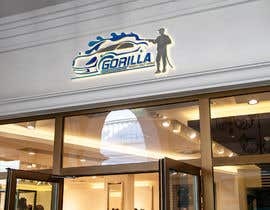 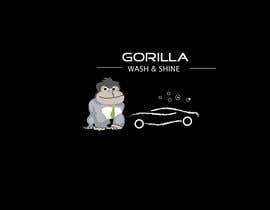 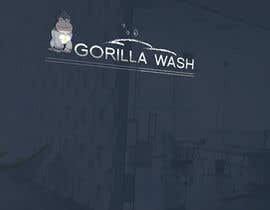 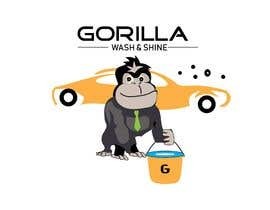 The company name is Gorilla Wash and Shine. 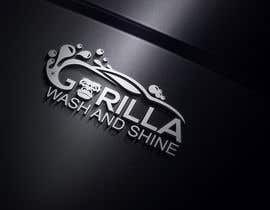 I need a company logo design, banners for my FB page, and collaterals for doing advertisment featuring my prices and services. 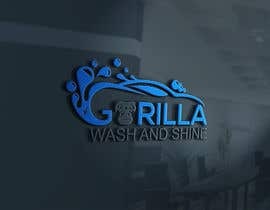 On my logo, I want a design of a cute yet muscular looking gorilla that will bring a smile on people's faces like "Your friendly gorilla in your neighbourhood". 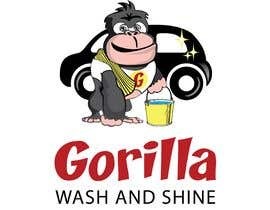 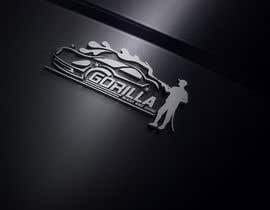 Example, pictures of a gorilla with a bucket/pail and towel, Collaterals should invoke the impressions of clean, shiny cars, honest friendly service, and superb value. 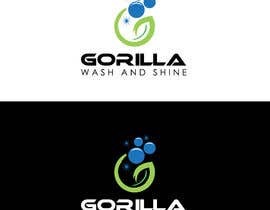 The colour scheme is Red (R-185, G-23, B-33), Yellow (R-255, G-253, B-86) and Black. 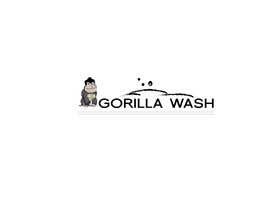 6) PPT slide template etc.